BISHOP O. T. JONES, SR.
with a brief 2 year intermission. In 1975 she was the only black college president. in the county to raise money, books and clothing for her students. In 1934 Mallory hosted the sorority Alpha Kappa Alpha Health Project. and The Arenia C. Mallory School of Religion in Miami, Florida. for her to become a concert musician, her mother encouraged her to take piano lessons. because she was considered to be an outsider from up North coming to the South. her personal life and work collided in dramatic fashion. The story played out in the December 10th and 11th (1928) Convocation minutes. he would repent and seek restitution (it never happened)! church in which to publicly repent for her marriages and didobedience to the church. service, was reinstated to her position at the Saints Industrial School. for the Women's Department, this was the standard operating procedure. obedience to leadership in the church. Dr. Mallory's extemporaneous singing of it during her repentance service! (as it is expressed on an office door in Mason Temple). this matter since she witnessed its birth at this special repentance service. the Church of God in Christ for so many years! school should be closed due to the dire financial pressure. of lack of funding, supplies and clothing for the children who attended the school. 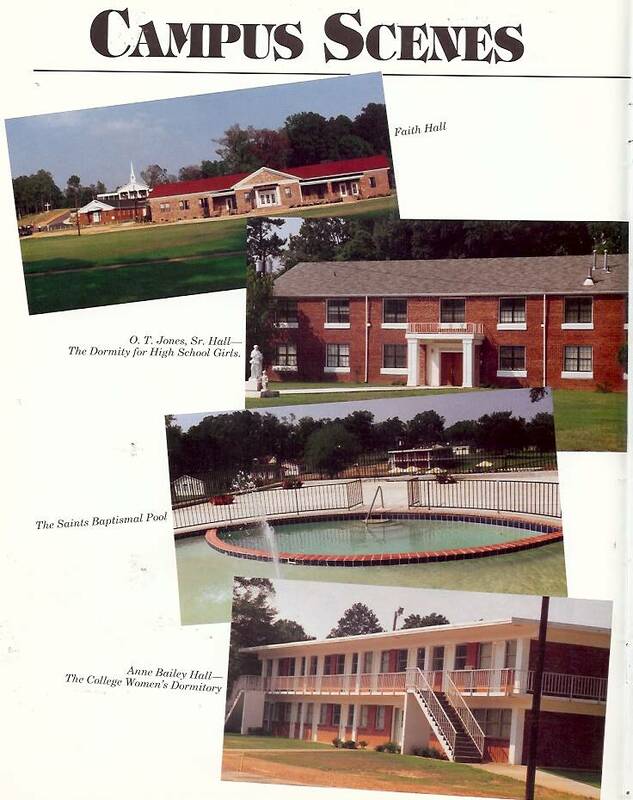 At that time the school received very little in the way of contributions from the COGIC. (many times borrowing transportation and gas money). 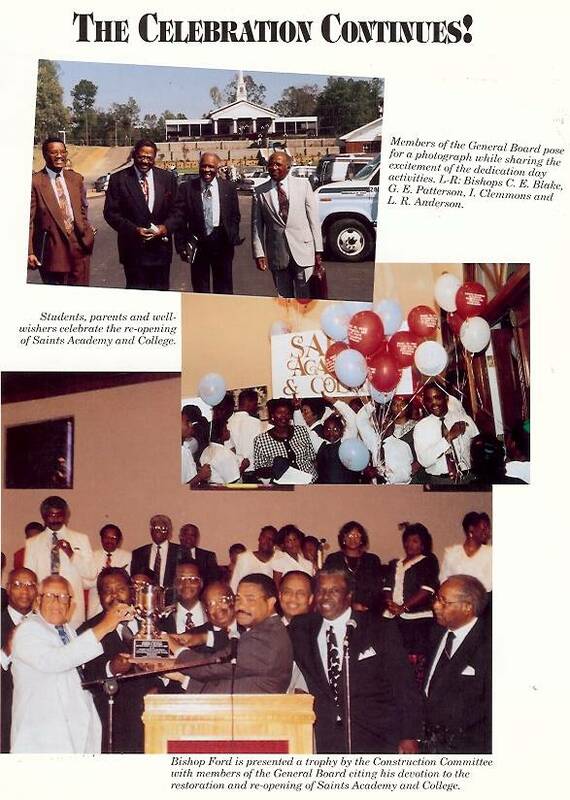 Pictured Below we see Dr. Mallory's "Jubilee Harmonizers"
Jubilee Harmonizers began to bring funds and recognition for the Saints Industrial School. (one such article from the Whole Truth may be seen below). work was too important and that too many sacrifices had been made to give up so easily. without probable chance of receiving that in the future". students to over 400 students in the 1930's. rest were subsedized without any pay being received. donate a Chapel on the campus in Lexington for the students. The O. M. Kelly Chapel may be seen at the end of this topic. for African American women educators. was moved by their performance. to help the down trodden. Ida Jackson was only one of 17 African Americans on Berkeley's Campus. public school system, becoming the first African American to do so. help the school, and later found herself at Saints College. sisters to come to Saints Industrial College. because of the singing group, Ida Jackson's and Mallory's paths crossed each other. sharp suits and dresses, hats gloves, furs and "bling bling". fathers, the Bishops and Elders, the Missionaries, Supervisors and Saints at large. casually clad! 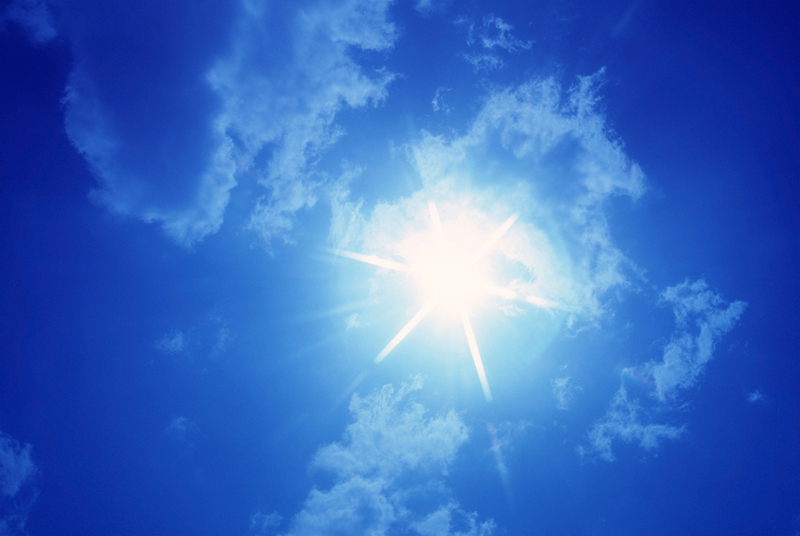 Since God doesn't mind, it doesn't matter. Come as you are to the throne of grace! "Who told you that you could have white teachers out here? You are one of those smart niggers from the North that don't know your place, and we came to put you in your place. We came to lynch you tonight." volunteers, the health project moved to neighboring Bolivar County. From the Above Article, She is the President of the Institution. variety of charitable benefits and funding from philantropist sources. a school for girls in Florida, that later became the Bethune Bookman College. Bethune Cookman Marching Band (2011) - Honda Battle of the Bands. and Mary Bethune became acquainted somewhere between 1931 and 1935.
opened the doors to the White House. White House, Mallory's access was opened as well. with the front page article written about her entitled "Mississippi Mud". to have a better heritage than chopping cotton." friendship with Mary Bethune brought in new ideas to the Women's Department. rhetoric of education and ideals that COGIC women should aspire to. black women's club work, and education. Dr. Arenia Corenia Mallory and Mother Lillian Brooks Coffey. as one of the nations finest private schools, inspite of its shortcomings. the student dining room, and several other areas for multi-use activities. 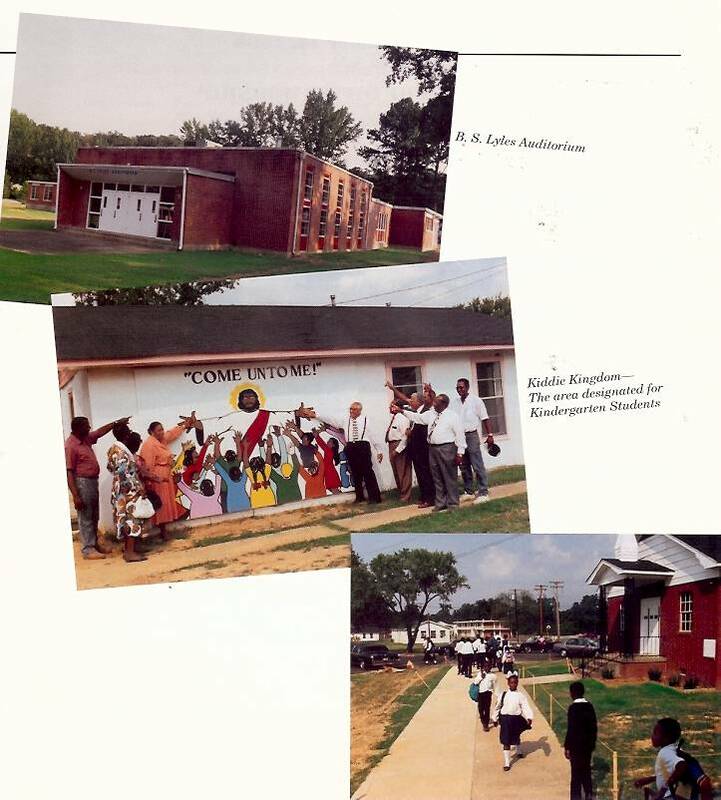 The Saints Academy and College represents the Southern Wall of the COGIC. 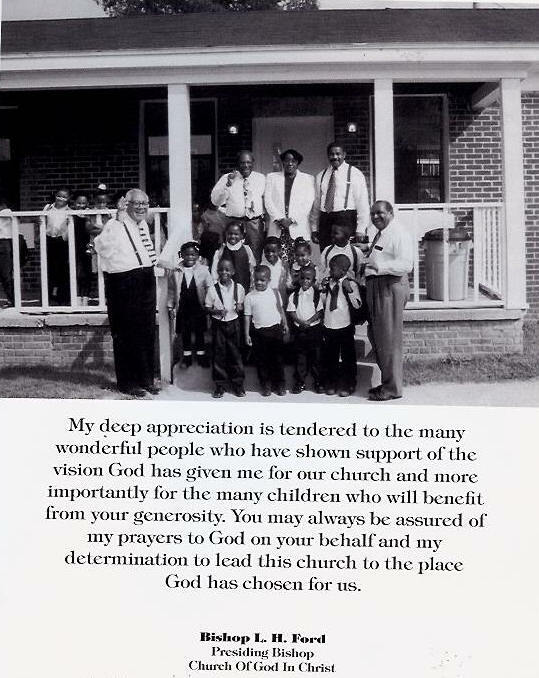 The Presiding Bishop Of The Church Of God In Christ (1990 - 1995). 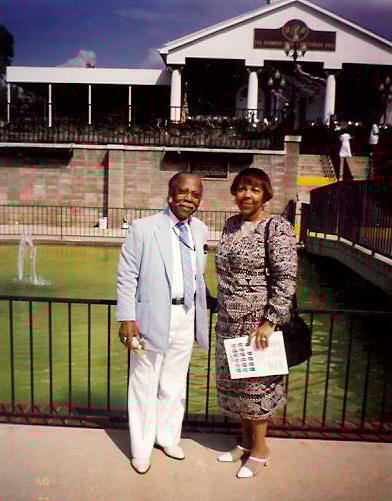 Bishop Ford was one of the prized Saints Industrial students of Dr. Mallory. Bishop Ford had been given a vision from God to "Rebuild The COGIC Walls"
Whose Church Was Located In New York City. 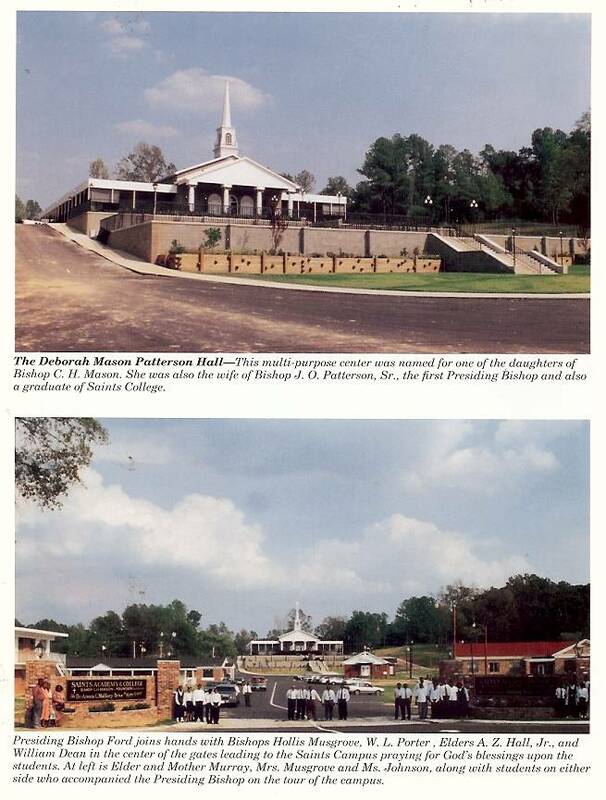 COGIC Pioneer Page of this Web Site. 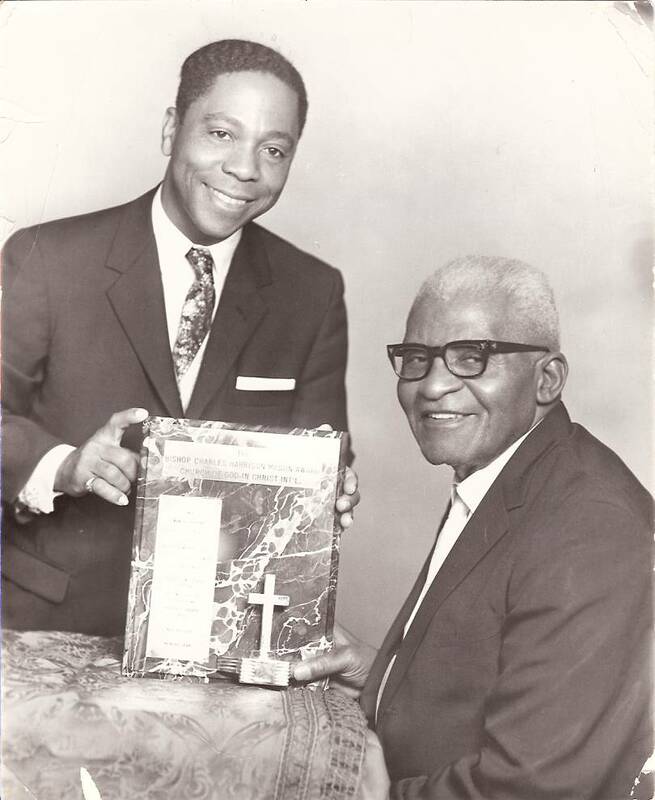 Below Left ~ Bishop C. C. Owens Of the Religious Workers Guild, Inc. The Saints Academy & College And For The Church Of God In Christ, Inc.